In the article Ever After High: Fairy Tale High School I talked about the series Ever After High, a series of toys made by Mattel that told the story of the offspring of famous fairy tale characters as they dealt with the issues about conforming to their predecessors' stories to achieve their happy endings. 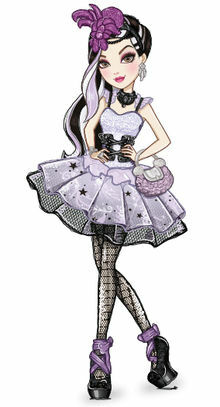 However, Ever After High also made an animated series where the characters' personalities became far more animated. Which resulted in some interesting episodes. Since these characters were all based on classic fairy tales characters, this meant that most of them exhibited abilities and powers that reflected on their lineage. One example was the episode The Cat Who Cried Wolf, where the offspring of Little Red Riding Hood and the Big Bad Wolf had some difficulties hiding her parentage, particularly from the offspring of the Cheshire Cat. Another interesting episode was Duchess Swan's Lake, where the viewer got to see one of the more rebellious characters in the series act less than friendly compared to other characters. One other episode that was interesting to watch was Apple's Princess Practice, where the viewer got to see the offspring of Snow White go about her day while using her abilities as royalty to make other peoples' lives better. 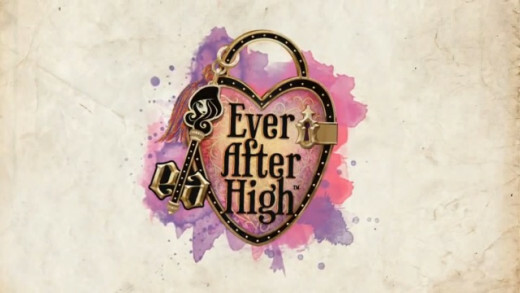 Ever After High as a series showed different characters go about their days as the children of classic fairy tale characters, but these same characters were also facing identity issues when it came to how their lives would play out. But that just made some of them more sympathetic. In Ever After High the rebels were the sons and daughters of fairy tale characters who were against following in their parents' footsteps. Mostly because these characters received endings that the children felt that they did not want to experience. One of the Rebels, Cerise Wolf, was different. 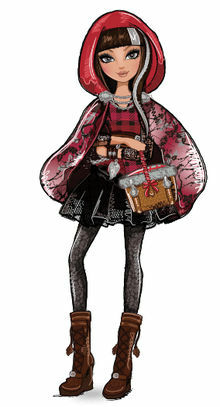 In the episode The Cat Who Cried Wolf the viewer found out that Cerise Wolf was the daughter of Red Riding Hood. And the Big Bad Wolf. As in the protagonist and antagonist of the story Little Red Riding Hood. In the context of Ever After High however, this relationship automatically made Cerise a Rebel. Mostly because Little Red Riding Hood and the Big Bad Wolf were never meant to be in a relationship, much less produce a daughter. In the actual episode, the viewer saw Cerise Wood race against a wolf. After the race, the viewer got to see that Cerise possessed ears like a wolf, which revealed her father's side of the family. This secret also explained why she had to wear her own hood. In the world of Ever After High the idea of fairy tale characters going against the ending of their stories was not positively looked upon. 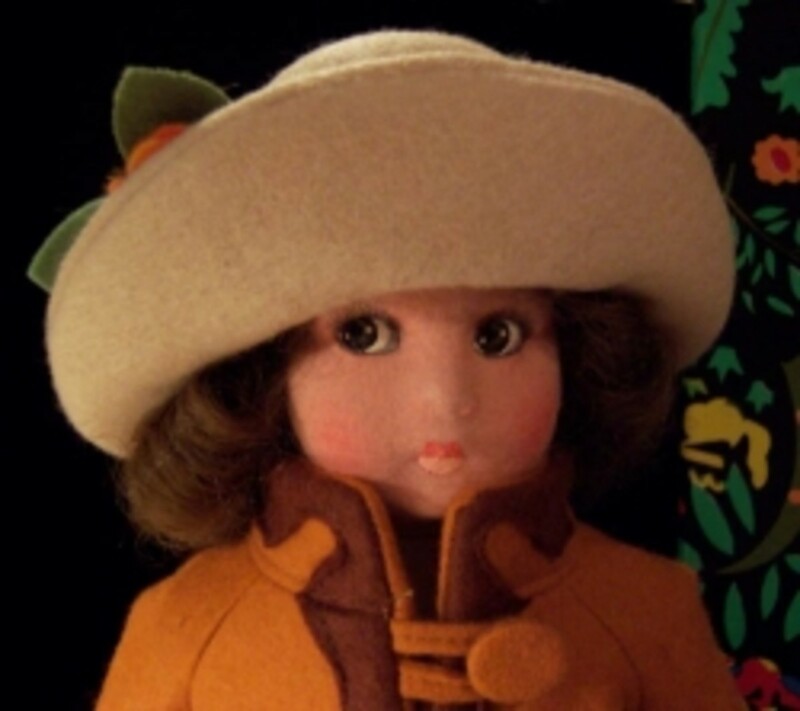 Since the Big Bad Wolf did not receive an ending in Little Red Riding Hood which implied that he would be in a legitimate relationship with Red Riding Hood, Cerise was forced to keep any abilities she inherited from her father a secret. This episode unfortunately, had another character attempt to reveal Cerise's lineage through questionable means. Which backfired, much to Cerise's relief. Being classified as a Rebel in the context of Ever After High meant that the character wanted to go against whatever fate the story they were a reference to. One character, named Duchess Swan, was the daughter of Odette from Swan Lake. Unfortunately, this meant that Duchess Swan's eventual fate would be that she would either end up stuck as a swan. Or die. Understandably, Duchess Swan was not happy about her eventual fate. But while most of the Rebels were good people who were just trying to alter their preordained fates to be different from their predecessors, like Raven Queen daughter of the Evil Queen from Snow White and the Seven Dwarfs, Duchess Swan was more of a jerk in that she wanted to replace a different character so that she could have a different ending. And as one of the more villainous characters in Ever After High, or as close to a villain this series could get, Duchess Swan was not liked by a lot of people. So it should come as no surprise when nobody would help her in the episode Duchess Swan's Lake. In this episode, Duchess Swan's Lake, where she practiced ballet, was getting polluted by a restaurant. Unfortunately, due to being a jerk to all of the other characters in past episodes, Duchess Swan could not get a lot of help. Of course, once she told somebody that the lake was getting polluted, Duchess Swan did eventually get help. Of course, once the problem with the lake was resolved, Duchess Swan went back to being a jerk. But one that can be sympathized with. Maybe. 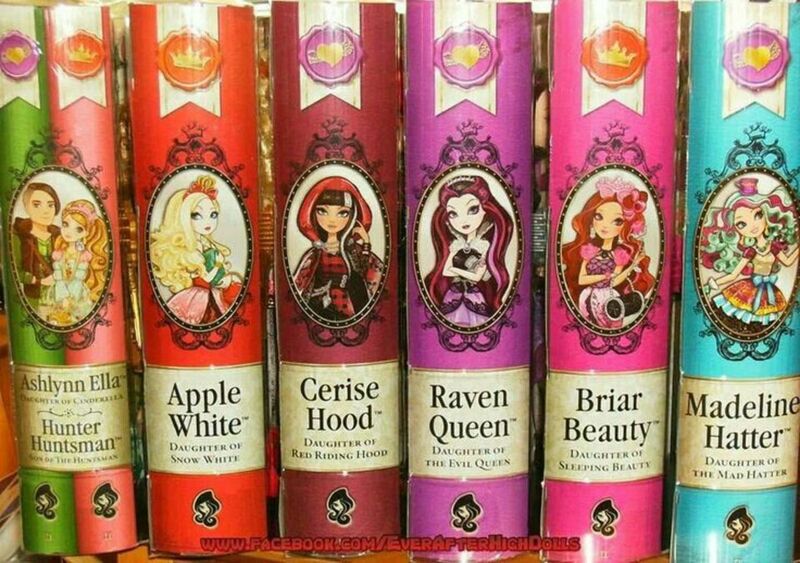 One of the ironic aspects about Ever After High was that while most of the female characters were based on princesses from fairy tales, that did not necessarily mean that they had to be damsels-in-distress. 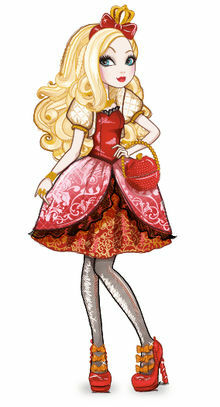 In Ever After High most of these characters had to learn to be like their predecessors. For a character like Apple White, who was a character that wanted to follow in her predecessor's footsteps, she had to learn to be a proper princess. And while some of the characters thought of her as the stereotypical princess who had things go her way all the time, some episodes showed that she was knowledgeable of the responsibility that being a princess entailed. In the episode Apple's Princess Practice, an average day where Apple White got to exercise some royal power. One instance was a scene where she helped setup a duck crossing area for a family of ducks she befriended. Another scene where Apple White use the fact that she was pretty to help settle a conflict in a public area. And as a reference to the nursery rhyme Jack and Jill, Apple White saved both Jack and Jill, who were both trapped inside a well, and helped bandage them before paramedics arrived. By the end of Apple's Princess Practice, the viewer basically had the idea that Apple White was leading a double life that was a lot more hectic than how Apple White made it look. Especially since the end of the episode the viewer got to see her use a zip-line to help Little Bo Peep, from the nursery rhyme with the same name, find her lost sheep. 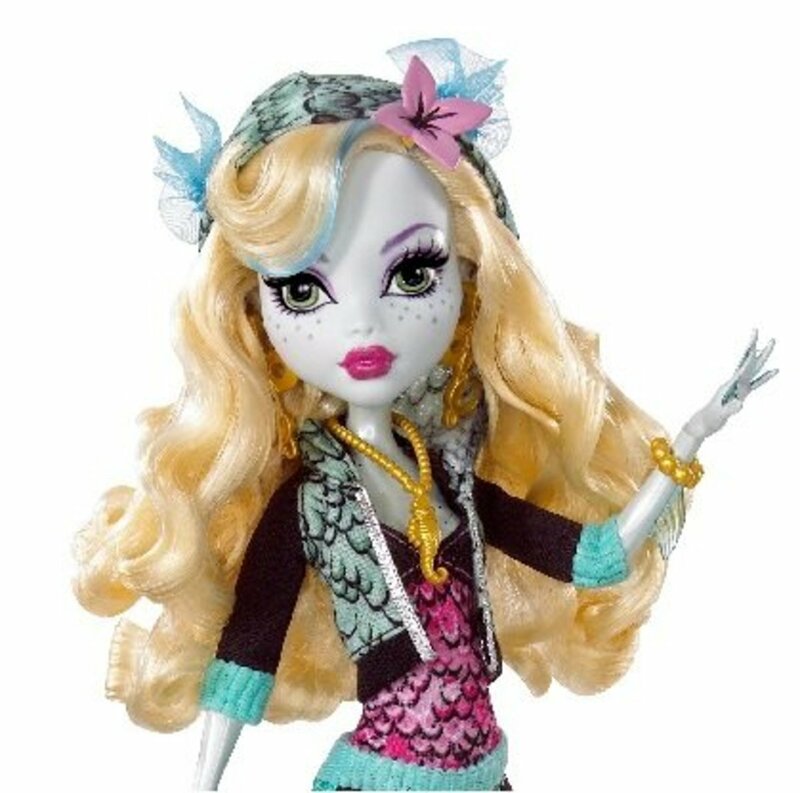 Ever After High was made by Mattel as a toy to sell to young girls. However, the story that came with the toys was interesting. Set primarily in a school for the offspring of popular fairy tale characters, Ever After High did some interesting things when it came to legacies. First and foremost, it had characters who did not want to follow in their parents' footsteps. And that was presented as a justifiable idea, if somewhat protested. In fact, it turned out that even some of the kids existed because their parents decided to subvert the endings of their fairy tales. And that was never portrayed as wrong. Which was fairly interesting.